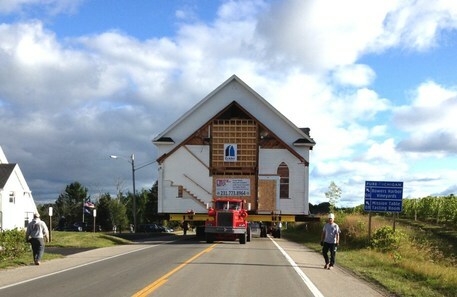 Deitz House Moving is pleased to offer a wide range of expertise beyond structural moving. The Deitz team specializes in building raising, under-house excavation, foundation and basement repair or replacement, building leveling, shoring, and underpinning, hydraulic jacking, and so much more. ​Contact Deitz and get it done. 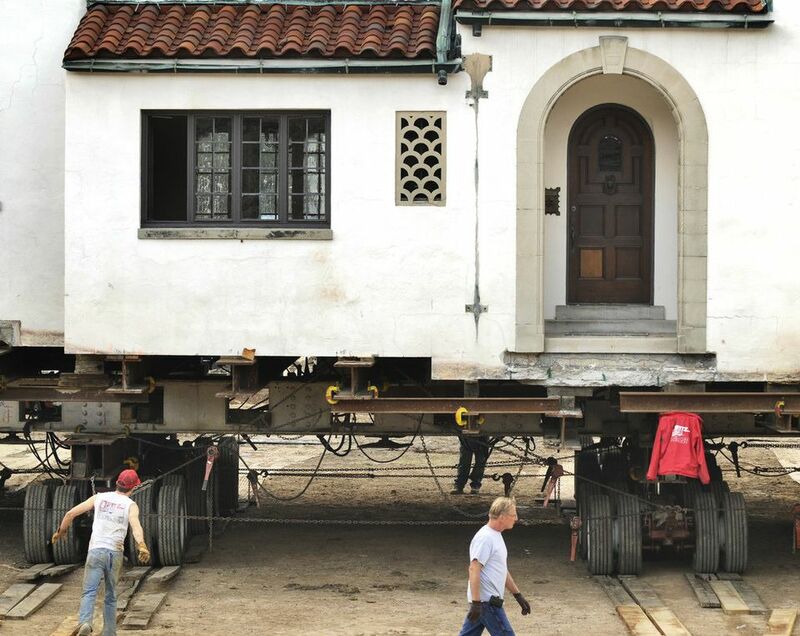 Deitz House Moving Engineers has been featured in local, national, and international publications. See Deitz House Moving in the NY Times Business Day article, "​Moving the Little House 8 Miles Across the Prairie" by Jay Romano. Deitz House Moving Engineers is committed to preserving history. As part of this commitment, Deitz House Moving participates in the relocation of priceless historical homes and buildings. From mansions and museums to churches and historical homes, Deitz House Moving is pleased to preserve the past so it can be enjoyed for generations to come. Great people! Deitz was recommended to us by several people and we were very happy with their work. They had great attitudes and the employees were great to work with. Thanks Dan! 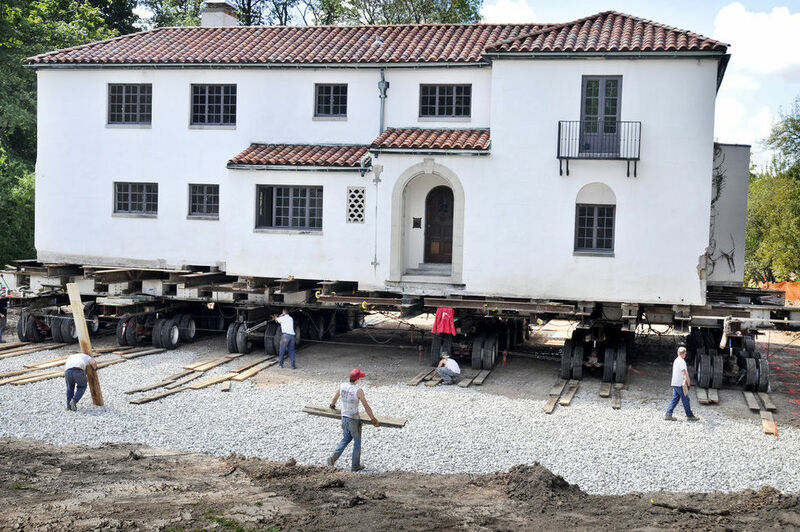 As a proud member of the International Association of Structural Movers, Deitz House Moving has received more than a dozen International Awards for excellence in structural moving and has been featured in "The Structural Mover" a publication of the IASM. Deitz House Moving Engineers Inc. is bonded, licensed, and insured above and beyond the industry standard. Experienced. Proven. Trustworthy.